A heavy shadow falls across the land, cast by a dark spire that belches smoke and oozes fiery lava. A cave mouth leads to a maze of tunnels and chambers, and deep within this monster-infested labyrinth lurks the most terrifying creature of all: a red dragon! 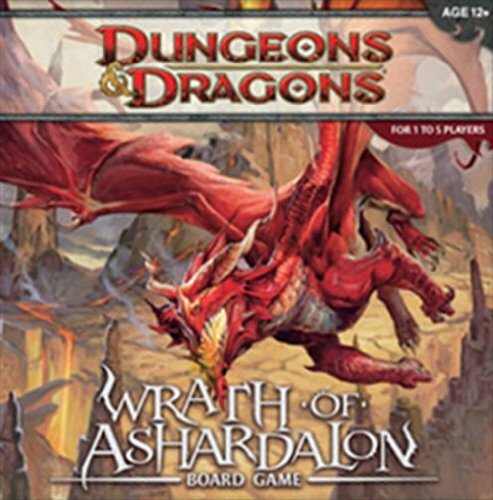 Designed for 1-5 players, this boardgame features multiple scenarios, challenging quests, and cooperative game play.A cooperative game of adventure for 1-5 players set in the world of Dungeons & Dragons.